As WarnerMedia preps to launch its own streaming service in fourth quarter 2019, it’s been sloughing off direct-to-consumer streaming assets and media brands, shuttering FilmStruck, DramaFever, and Super Deluxe. 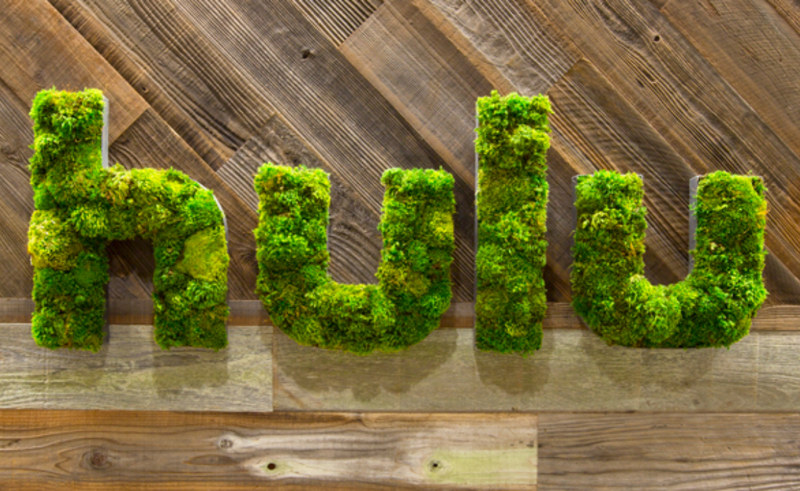 And now it looks like WarnerMedia plans to cut Hulu loose, too. WarnerMedia executives Randall Stephenson (AT&T’s CEO) and John Stankey (WarnerMedia’s CEO) revealed at an investor briefing that the media entity is considering selling its 10% stake in Hulu as part of further clipping its streaming offerings ahead of its as-yet-unnamed service’s debut. The stake has an estimated worth of $930 million, Variety reports. Hulu is already in the midst of an ownership switch-up. In a deal due to close sometime in 2019, Disney is acquiring 21st Century Fox’s assets for $52.4 billion, and with that will come Fox’s 30% stake. As Disney already owns 30% of Hulu, closing the assets sale will net the Mouse House 60% majority ownership of Hulu. Comcast, which owns a 30% stake, and WarnerMedia were both expected to retain their shares. Though Hulu has an impressive 20 million-plus subscribers, it’s still bleeding money, Variety points out, a factor potentially contributing to WarnerMedia’s possible exit. It lost $440 million in third quarter 2018 — more than double its loss from third quarter 2017. Disney CEO Bob Iger said last month that Disney is looking at expanding Hulu to more countries and increasing its subscription price and original programming budget, moves that could bump Hulu’s revenue, but it’s worth noting that Disney is also developing its own in-house service, Disney+.